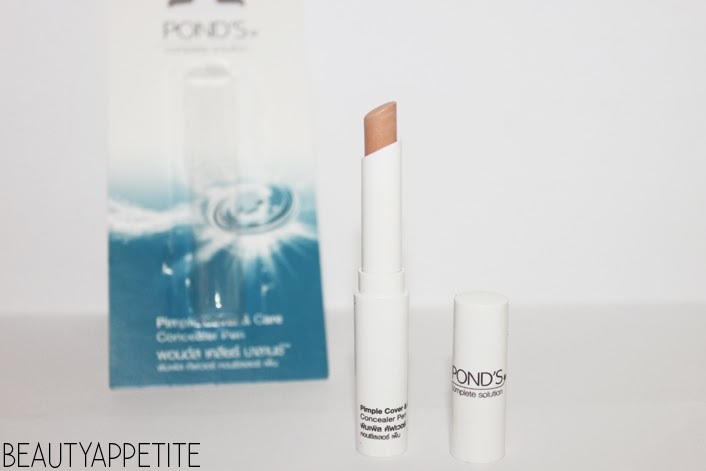 Actually I've written a quick review of Pond's Pimple Cover & Care Concealer Pen in my Pond's Acne Complete Solution Bloggers Gathering few months ago, but I've been using this product for several months now, and I think its a great time to give you a comprehensive review. Pond's just launched new line, Acne Complete Solution last month, and there are some new products like facial cleanser, facial wipes, pimple gel and also concealer pen. 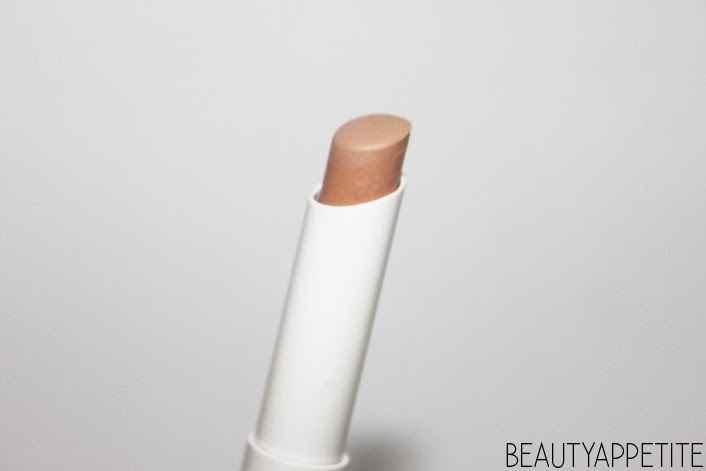 This concealer is pretty much the same with the usual concealer that we've used before, to conceal red spots, pimples, acne scars, breakouts and stuffs, the only difference is that this concealer also treats your pimples by reducing bacteria, how cool is that!! Of course your pimples will not be removed in a single use, you also have to treat your skin well, and the acne will be gone gradually. Acne has been one of my biggest skin problem, but I've been treating my skin and the acne is now gone, but there are some acne scars here and there. I always use concealer to hide the acne scars. 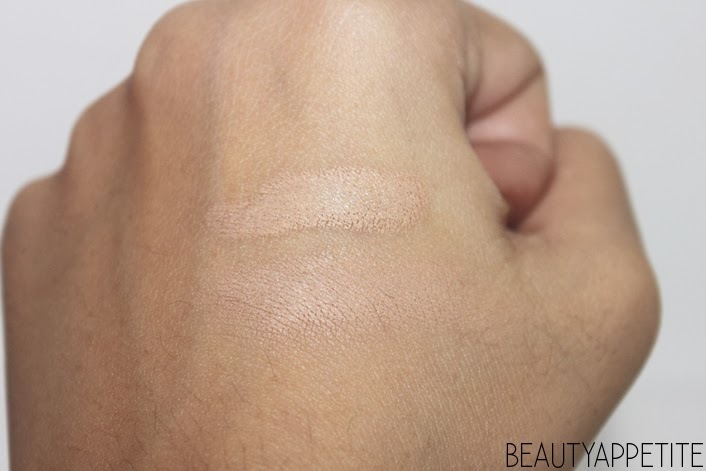 I love how this concealer glides smoothly on my face, and its really easy to blend with my fingers or concealer brush. 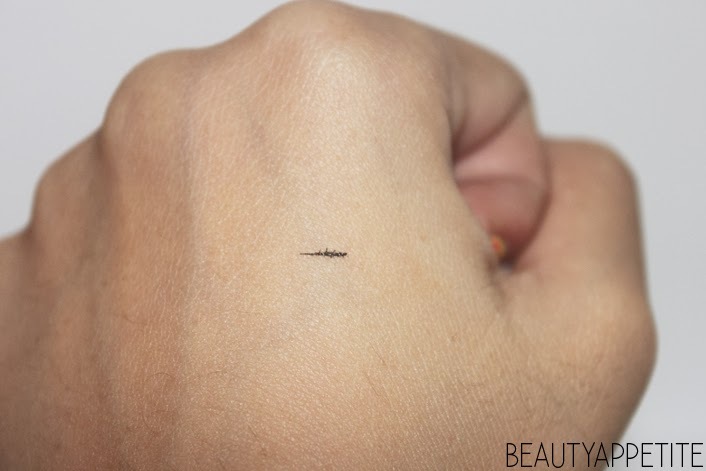 Alright, this is just an example, I used my eyeliner, and I tried to conceal it with the concealer pen, and it worked amazing, it cover the eyeliner so well! Overall, I think this concealer pen is a great product to invest if you have acne or acne scars that need to be covered and concealed, and it's so cheap too, you can find it at any drugstore for only IDR 24.900 (USD 2.00) and it will last for a long time because a little goes a long way! The only problem that I had with this concealer is the shade is not match with my skin tone, this shade is a little bit darker. Pond's only has one shade for the concealer, and this shade is the most common skin tone in South East Asia, I just hope Pond's will launch other shades for the concealer. However I'm still able to use it by applying foundation over the concealer to even out my skin tone so my face won't look uneven and patchy, the steps are: foundation - concealer - foundation.